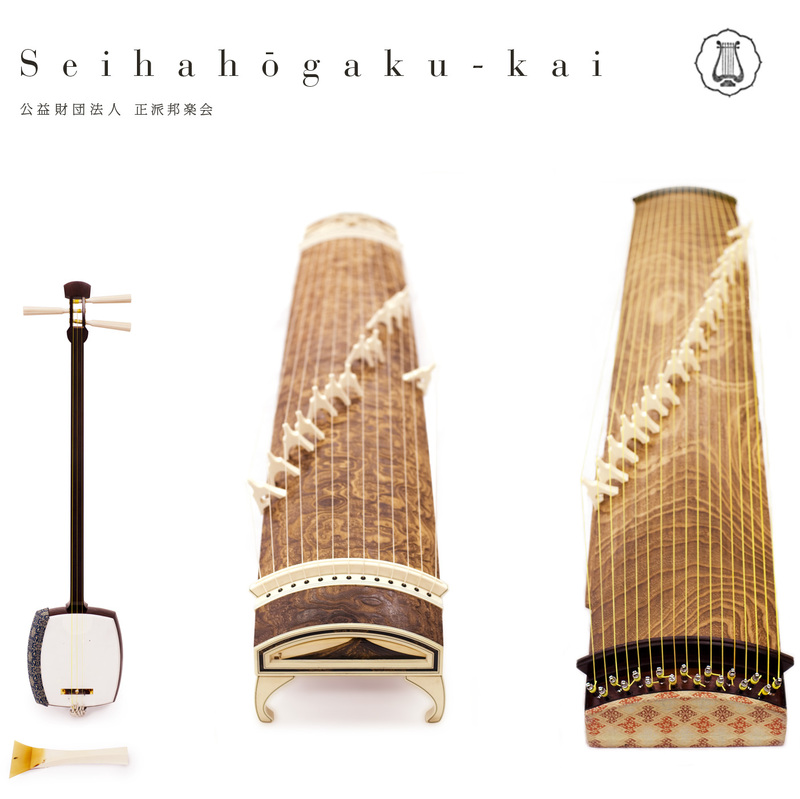 The Seiha hōgaku-kai is one of several schools of koto performance collectively referred to as the Ikuta School. It is the largest school of performance with ten branches in Japan and one branch in the United States. ranging from the classical repertoire to contemporary works.